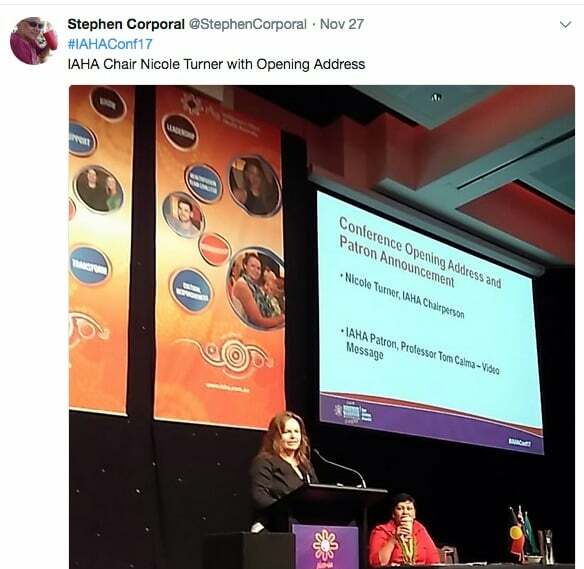 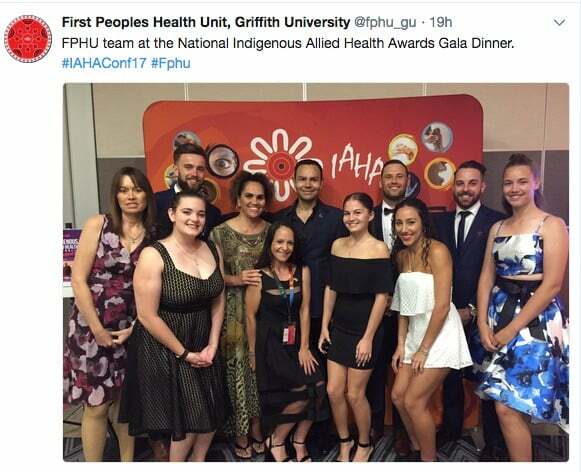 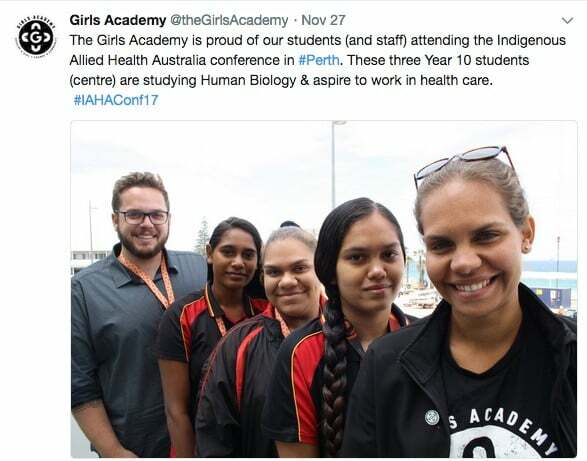 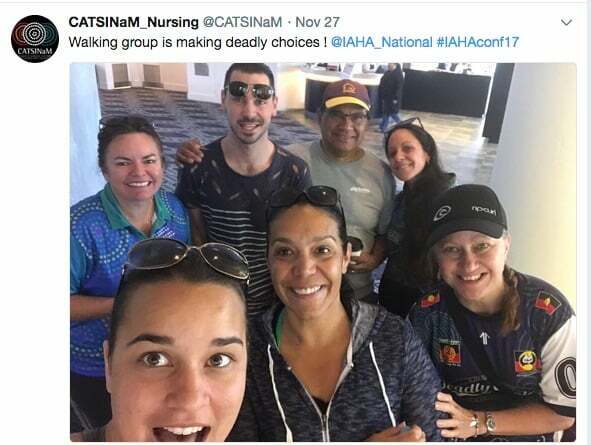 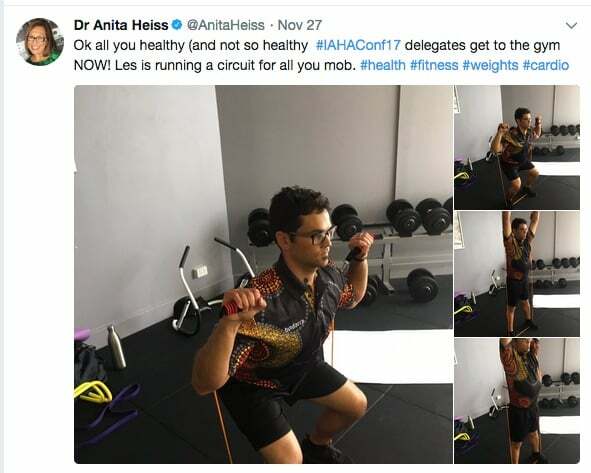 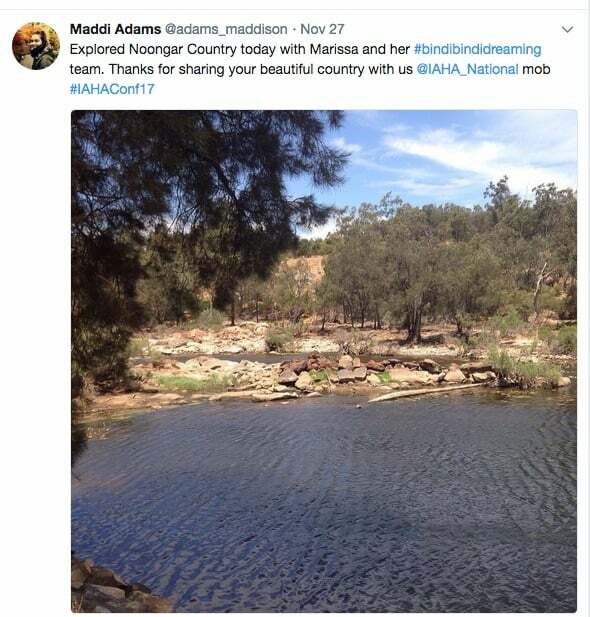 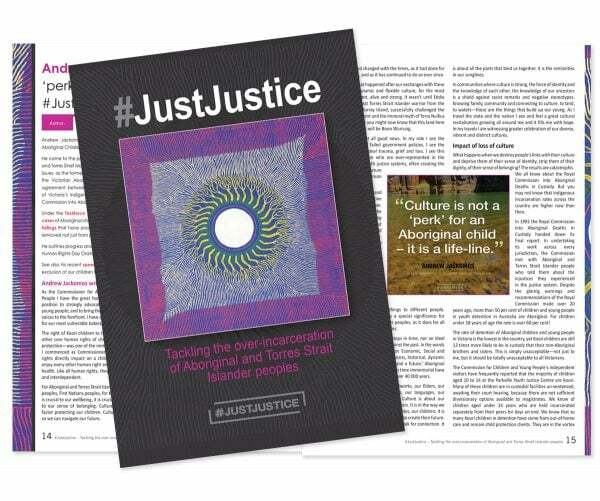 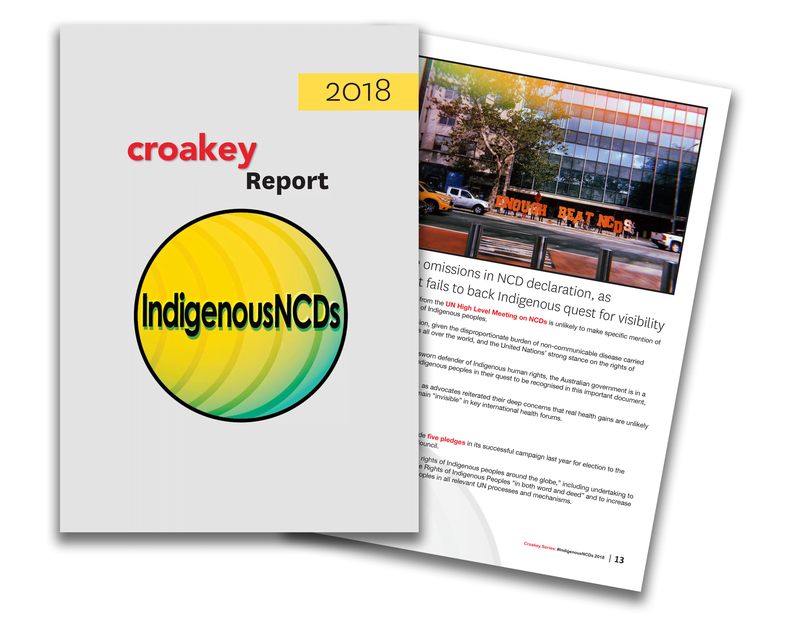 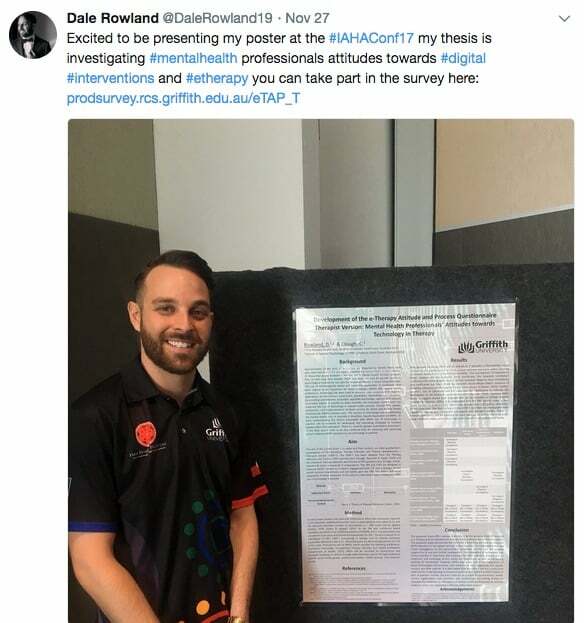 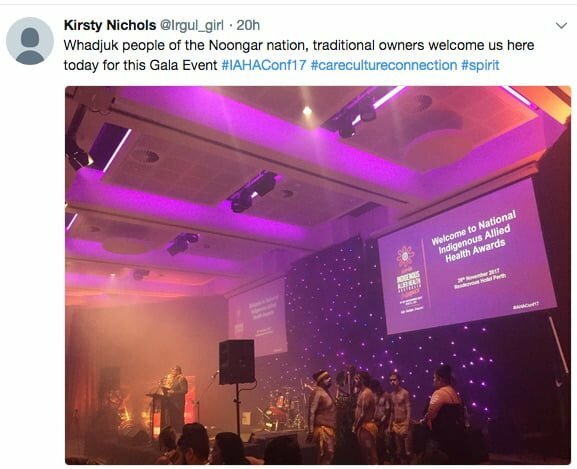 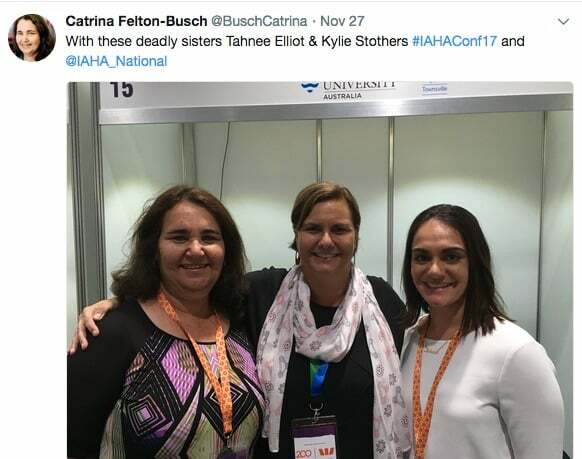 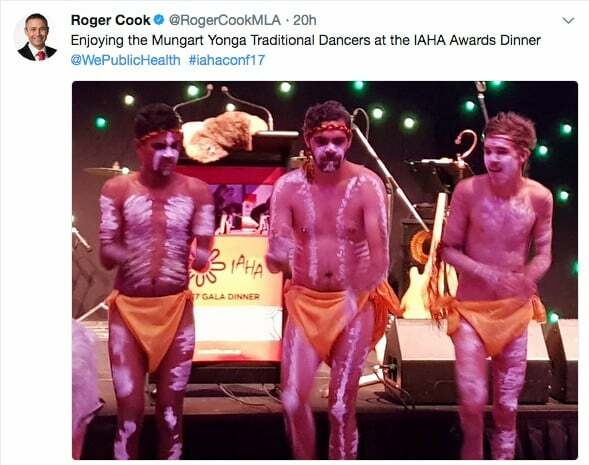 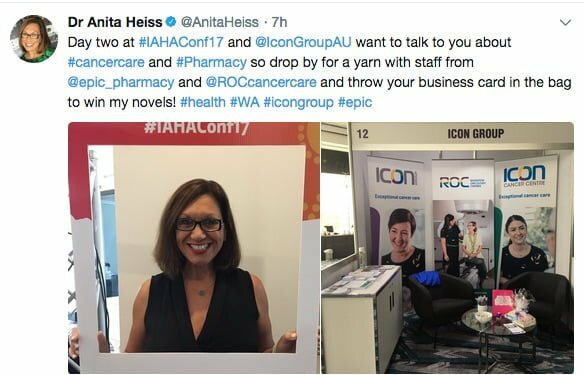 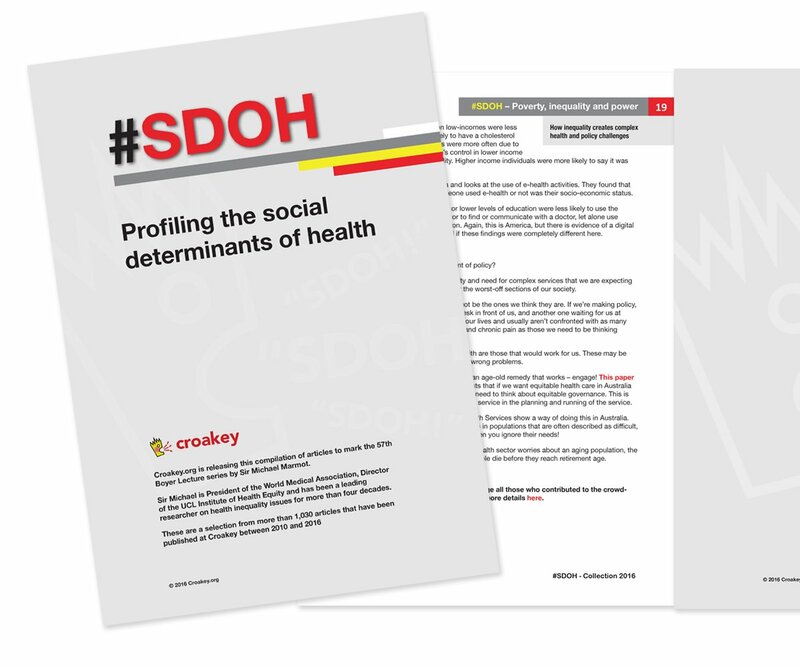 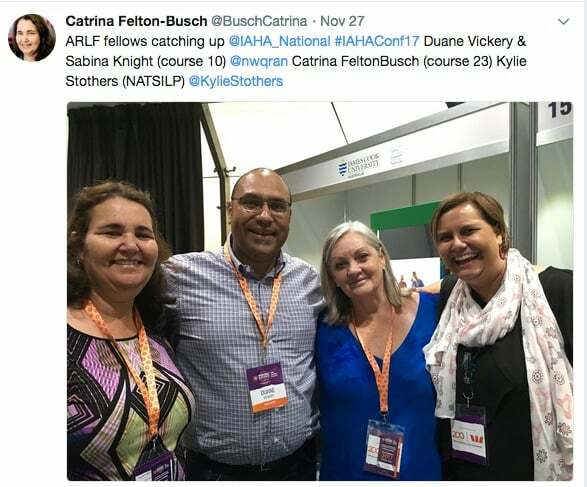 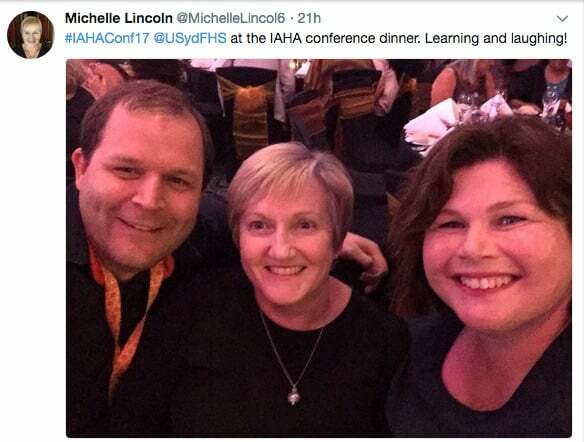 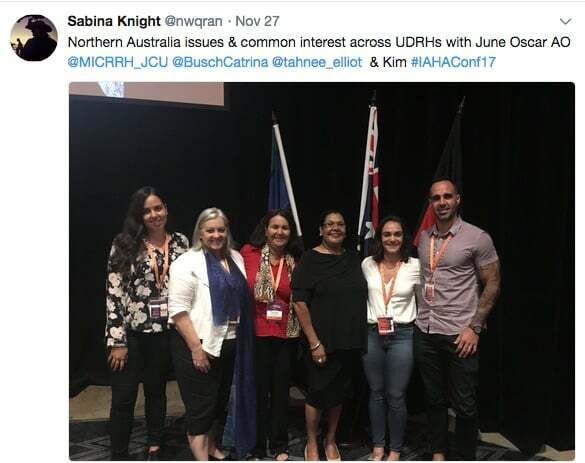 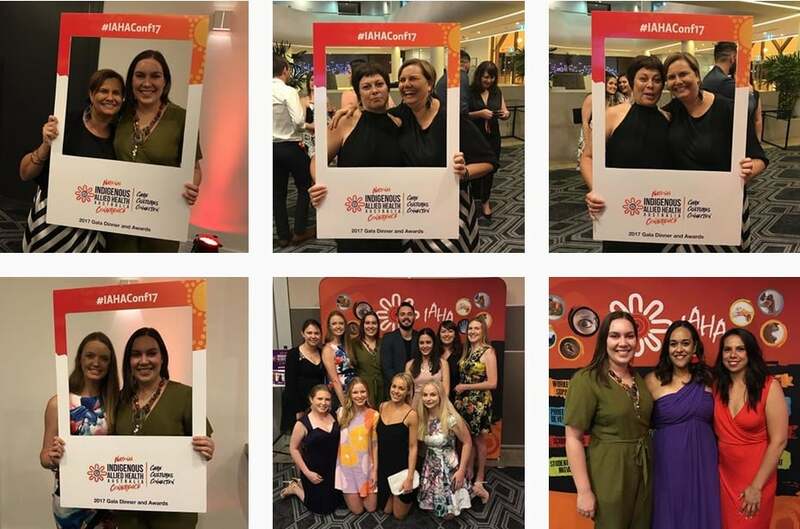 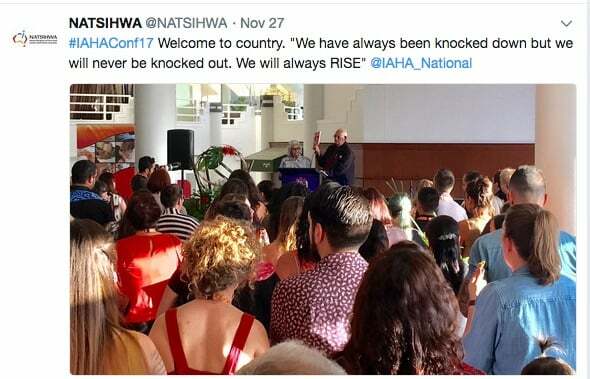 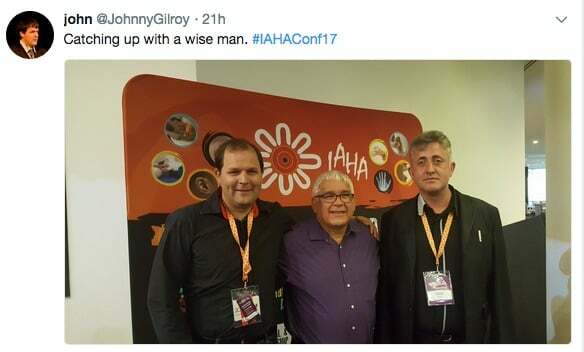 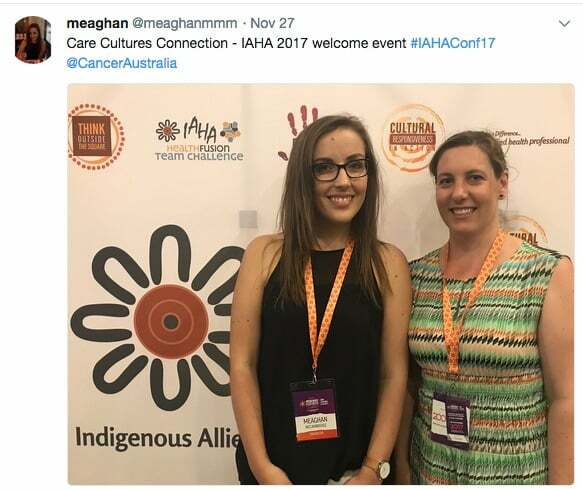 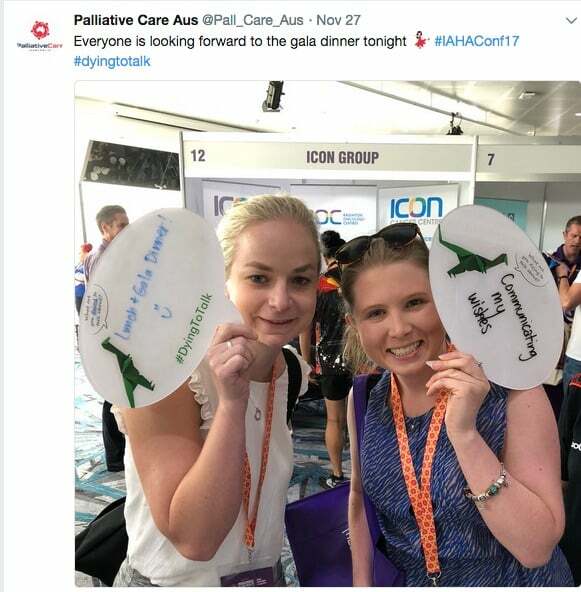 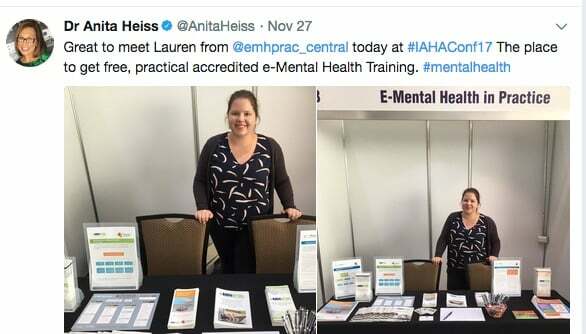 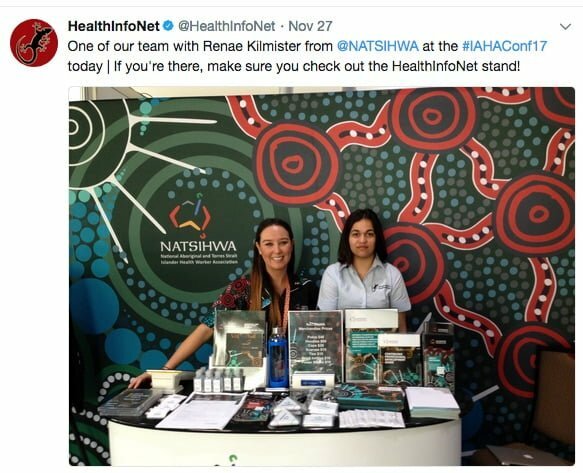 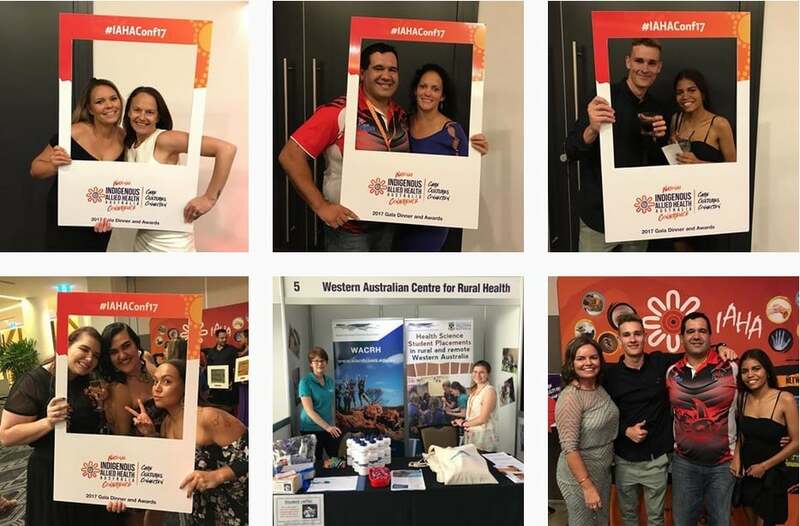 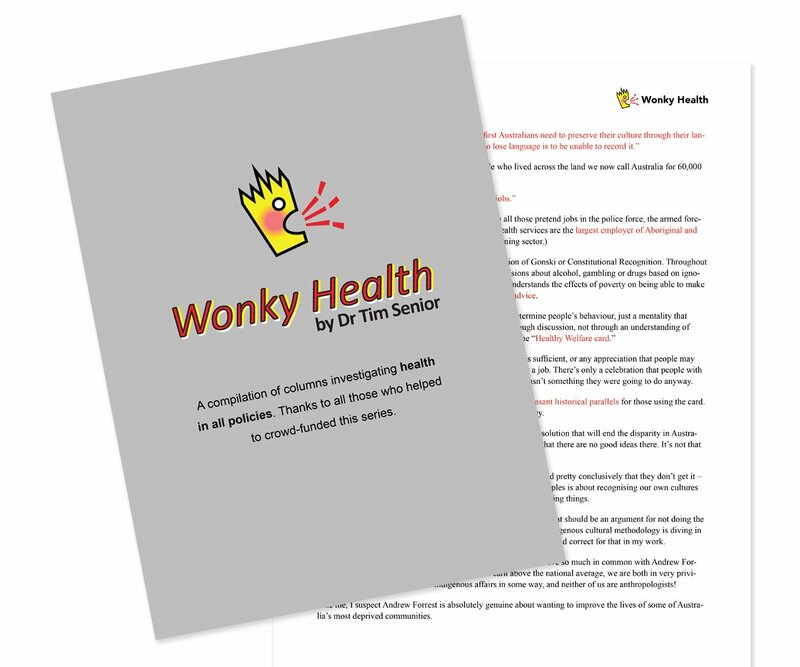 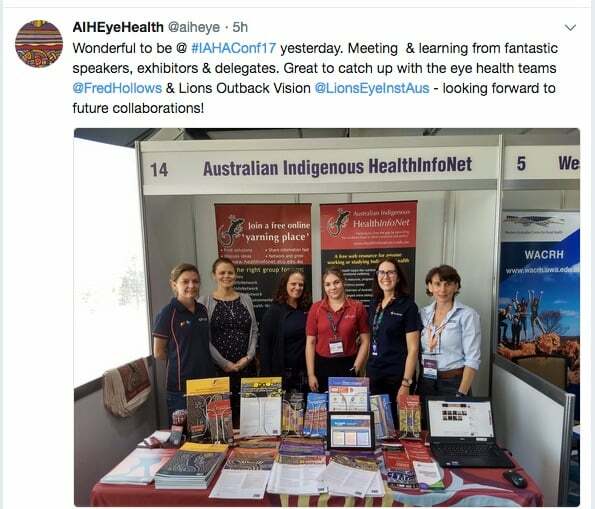 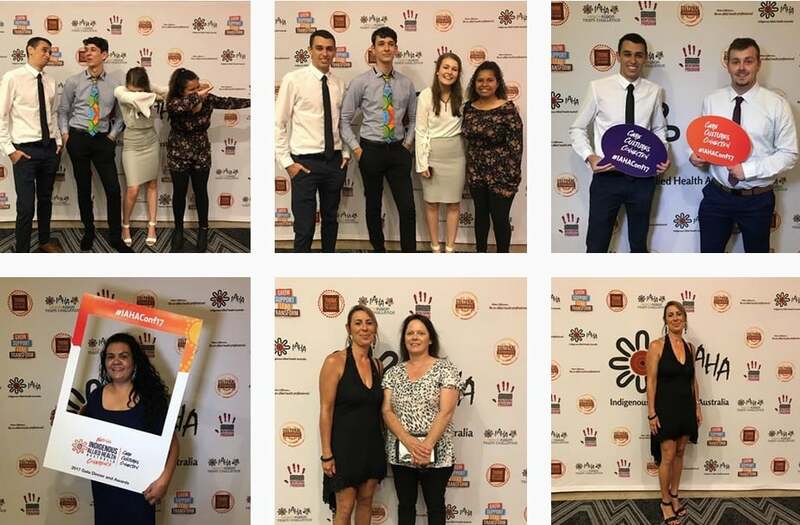 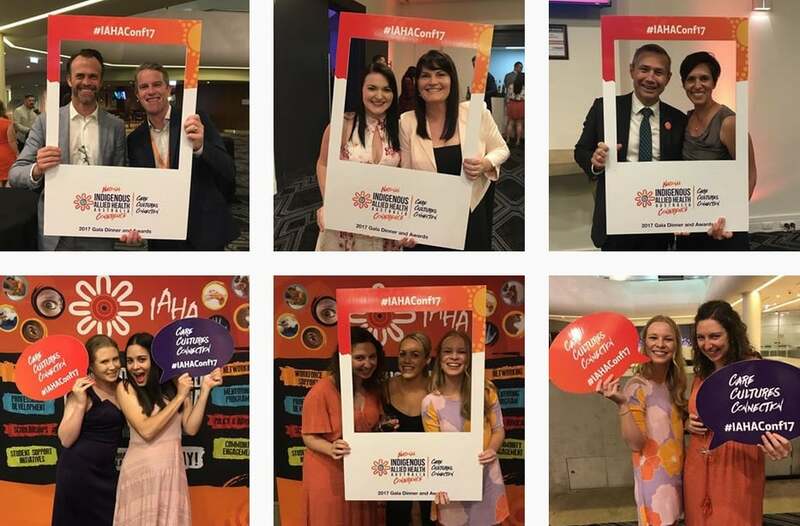 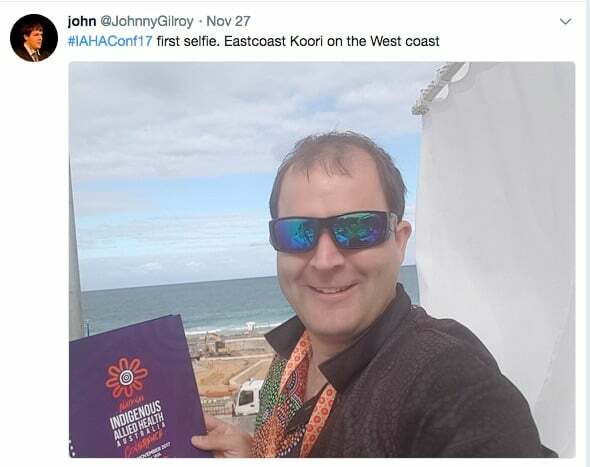 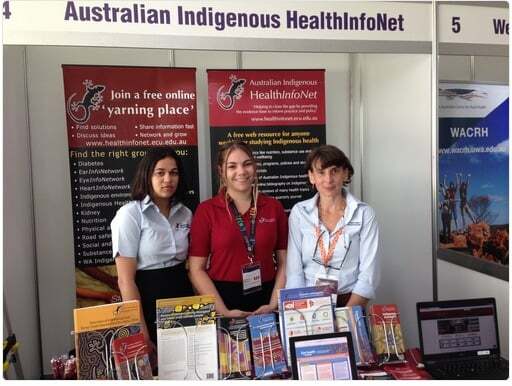 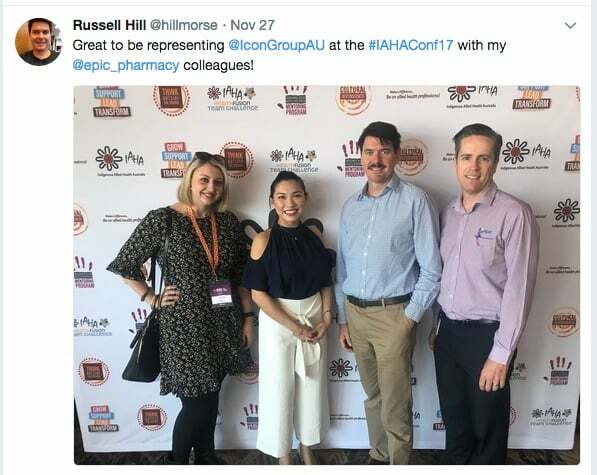 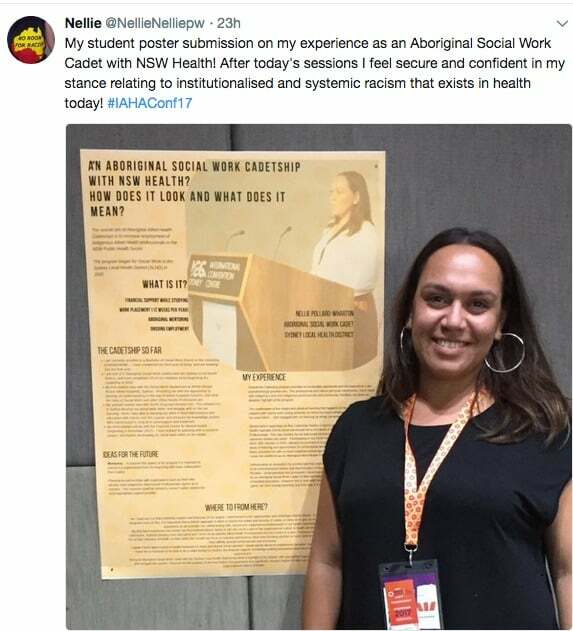 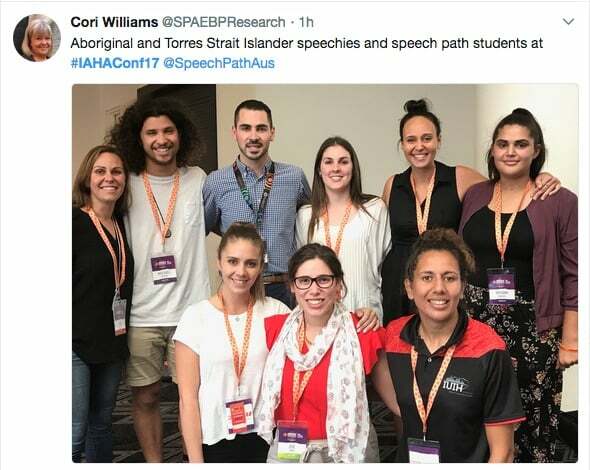 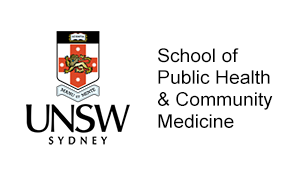 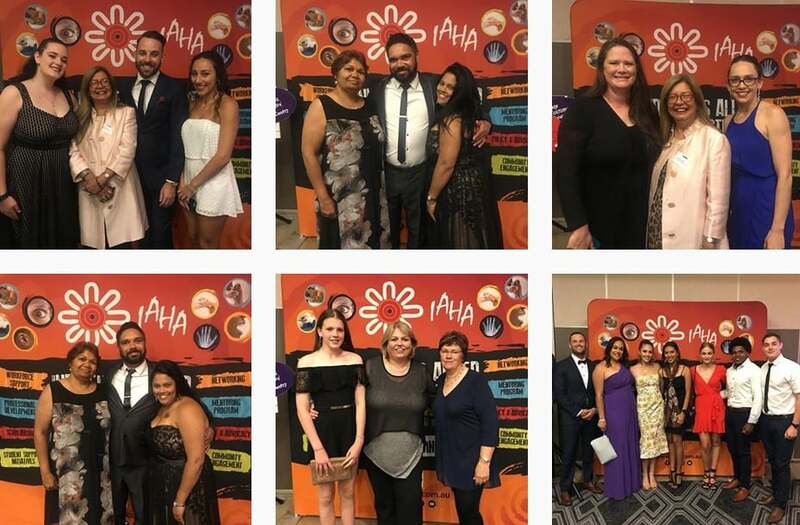 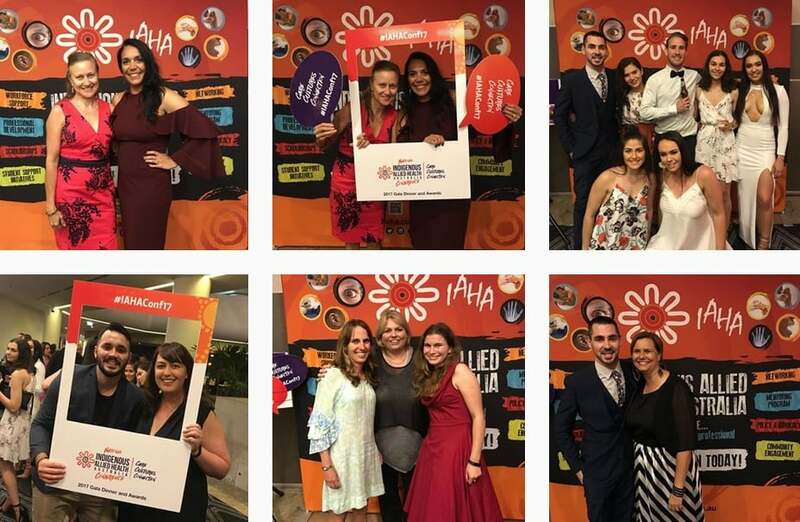 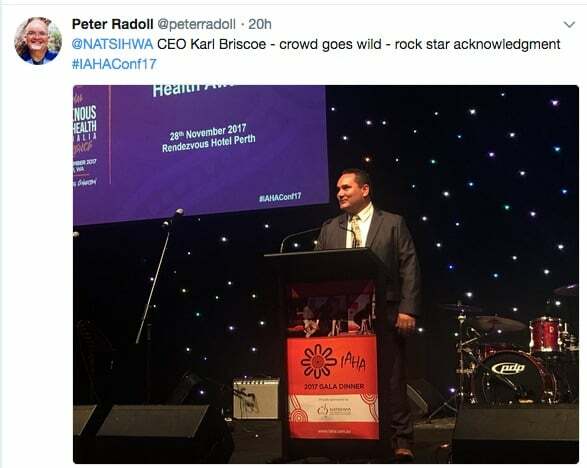 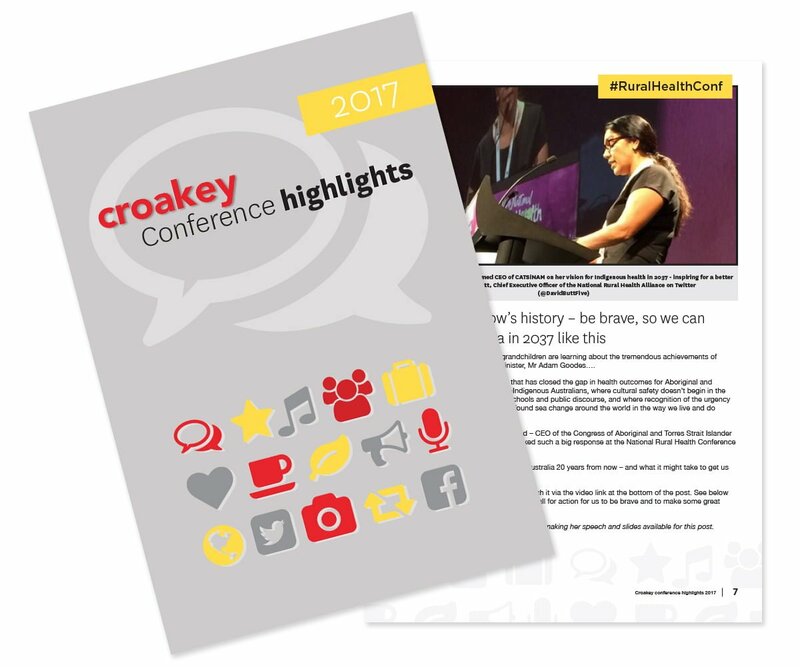 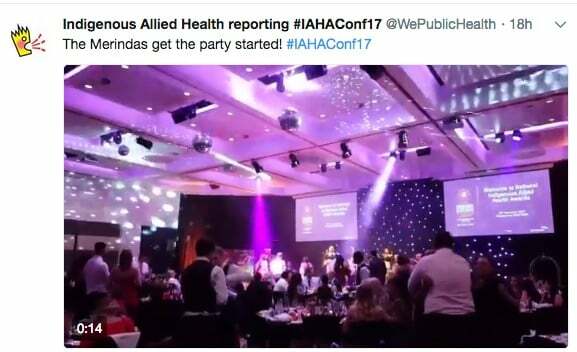 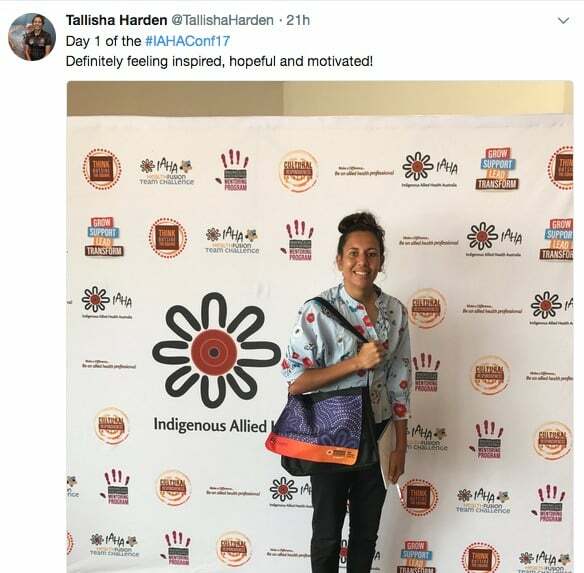 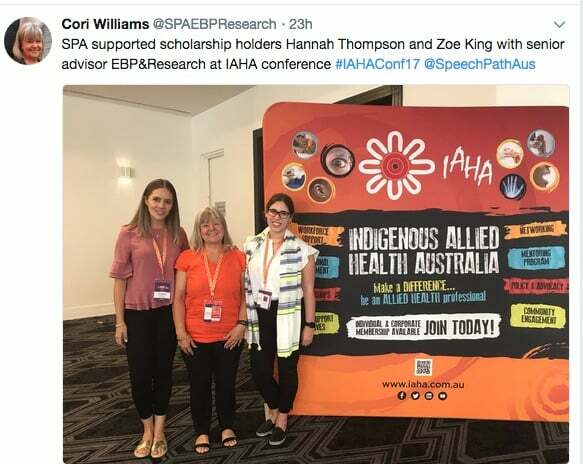 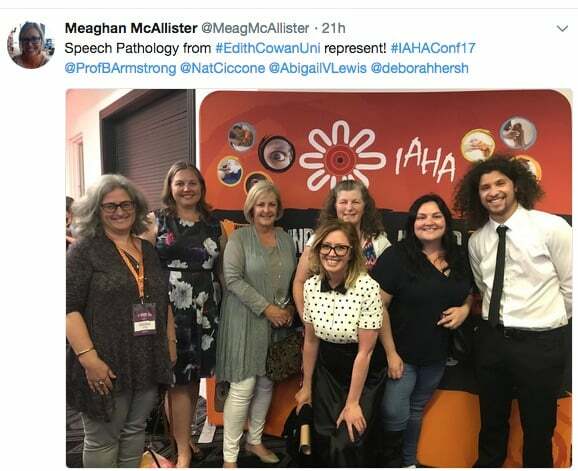 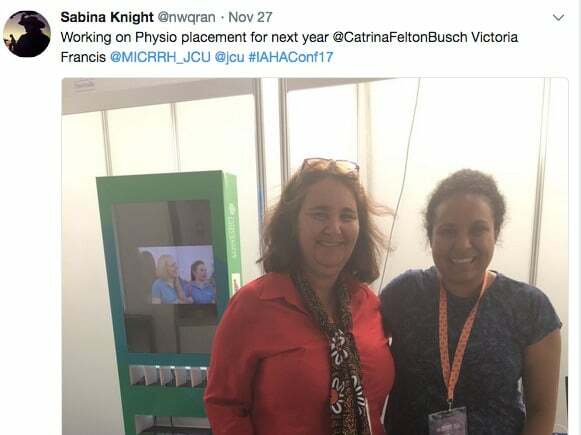 The theme of the Indigenous Allied Health Australia conference in Perth this week has been Care, Cultures and Connection – and is clearly evident in the snaps and selfies below that we are publishing ahead of reports from Karen Wyld of the conference discussions. 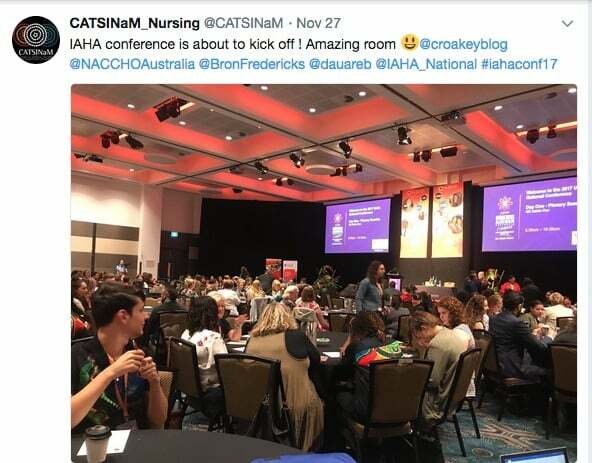 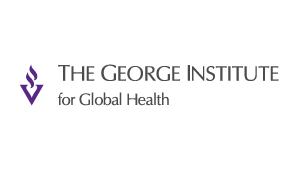 Thanks to all who have been sharing photos and news from the conference via Twitter and Instagram. 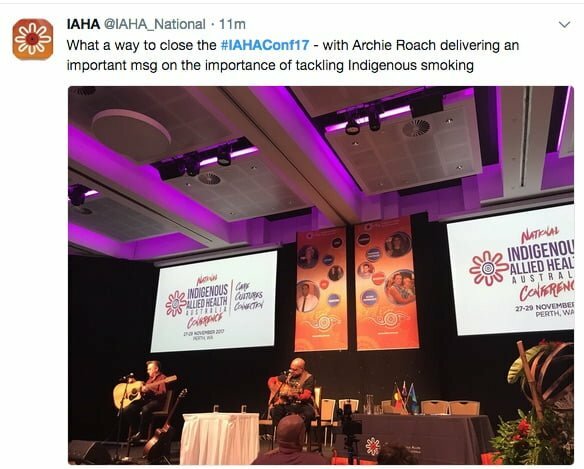 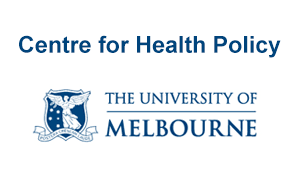 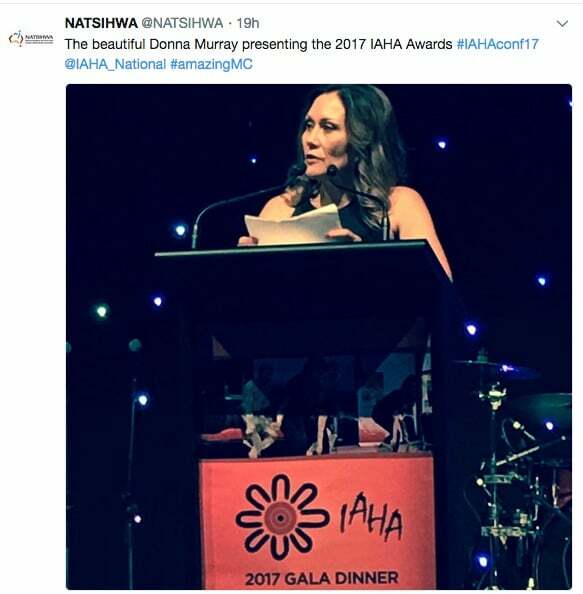 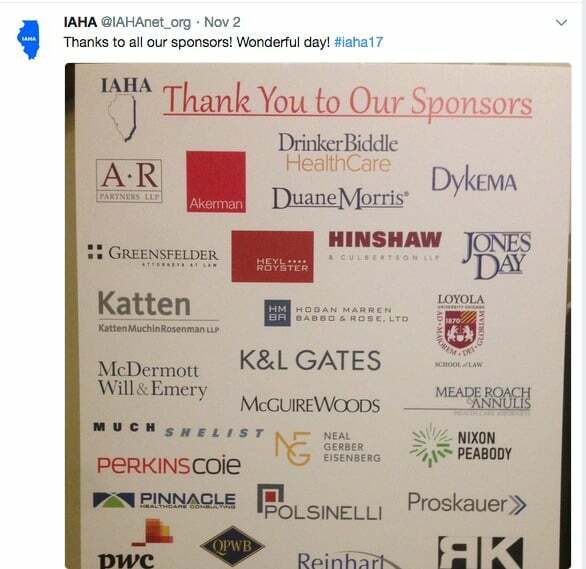 Readers may also wish to check the #IAHAConf17 discussions.